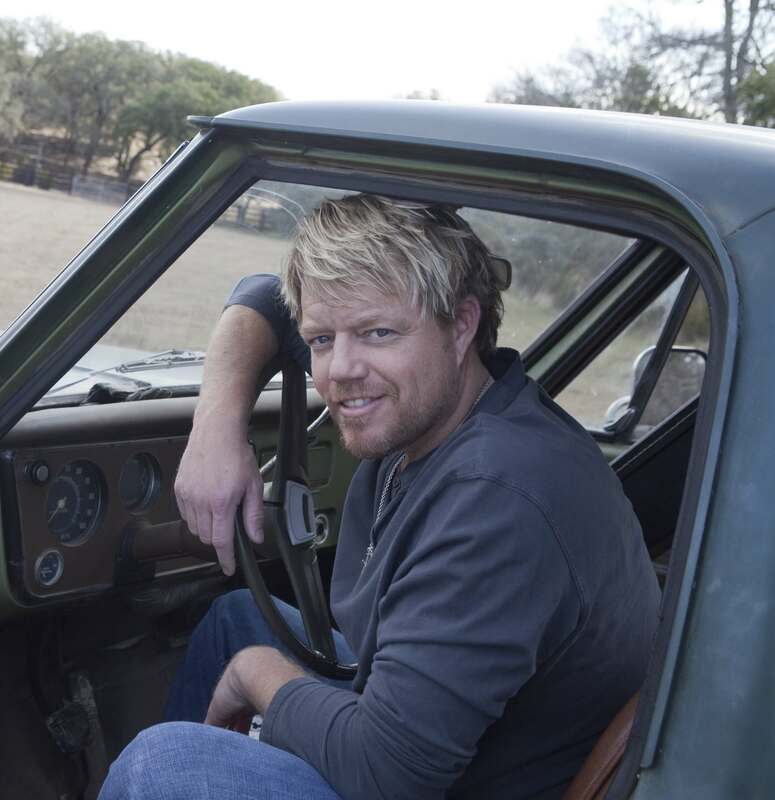 Pat Green sold more than 250,000 albums before he was ever signed to a major recording label. That’s how much Texas loved its native son. Green dedicated himself to music in ’97 and soon drew the attention of Willie Nelson, who invited him on tour. Soon you couldn’t go anywhere without hearing the chants “Pat f-ing Green!” By the time Green left Texas for Nashville, his face could have been carved in Texas’ Mount Rushmore. And although he has been accused of selling out, Green perhaps did more than anyone to draw awareness to Texas Country.